As I am about to start the launch of the Fit Forty Lifestyle community, I decided I needed to share another roundup of some yummy paleo dinner recipes. You don’t have to look too hard to find something that will speak to you and that you will find DOABLE. I know the hardest thing to do when it’s “diet time” it to find something delicious to eat. Or rather, something that YOU find is delicious. Paleo recipes are another great way to keep fit and healthy and to remove those sugars and starches that are not good for you. Check out this great list of yummy paleo dinner recipes. I love to eat healthy and I love to cook. These are definitely two things I have had to really get used to over the last year. It doesn’t have to be hard, and believe it or not, I don’t mind spending a few extra minutes in the kitchen to create something that is crazy good, and super delicious. 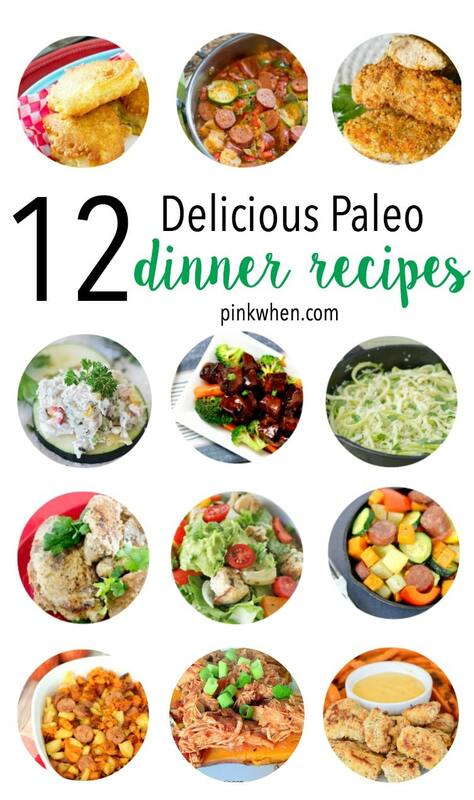 Check out all of these yummy paleo dinner ideas below and start cooking! YUM! 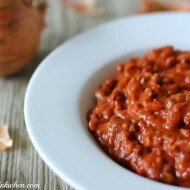 I love this list of delicious Paleo Dinner Ideas. They all look SOOOO good! 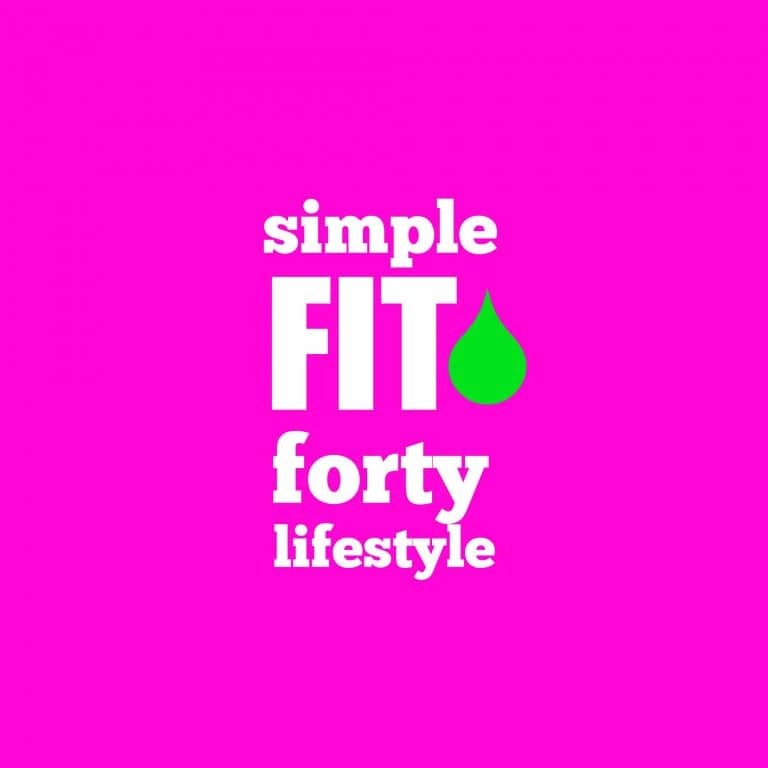 If you are ready to start getting fit and healthy, now is the time to join the Simple Fit Forty Lifestyle Community. 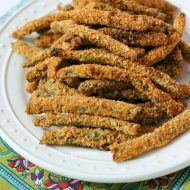 We will be sharing more amazingly delicious recipes, just like these. 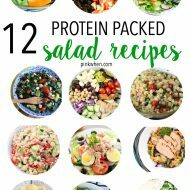 You can find recipes for breakfast, lunch, dinner, healthy snacks, as well as easy exercises. Being fit really IS simple, it’s just a little lifestyle change. Join to community as we get started and grow together!